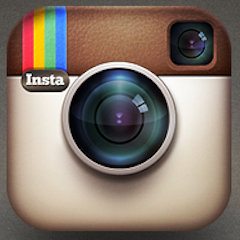 Save yourself time and trouble by setting up your own personal search account. Then, you can save searches, save favorite listings and request an automatic email update when homes that meet your criteria are added to the MLS®! 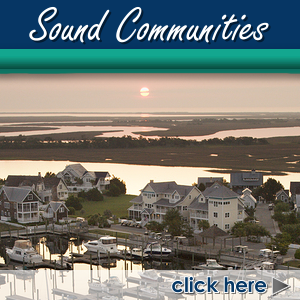 There is specific information about the Southern Shores, NC community. Or if you really want to experience life off the grid, you can rub elbows with the wild horses in Carova, NC. 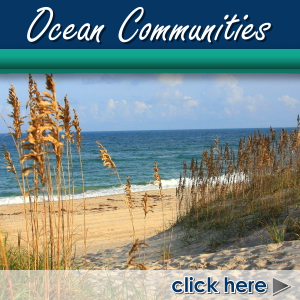 If there are things you'd like to know about the area, ask the expert realtors in Outer Banks! Whether you want information about a home for sale or you just need to know what the weather is like or if your favorite store is located nearby, feel free to ask us. If we don't know the answer, we'll find it for you! Actually, we're pretty good at answering the questions without any research. Each of us have lived in the area for many years, and we love it here. 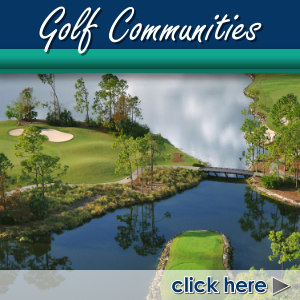 We're very familiar with the community, local activities, the history of the real estate market and specific neighborhoods. You can learn more to answer the question: Why Choose Us? 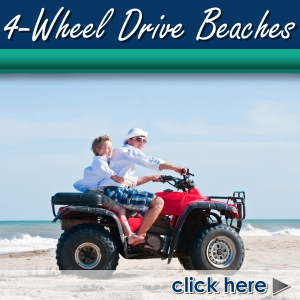 We're always happy to help other people enjoy the lifestyle we value so highly here on the Outer Banks. It's also a great place for investors.